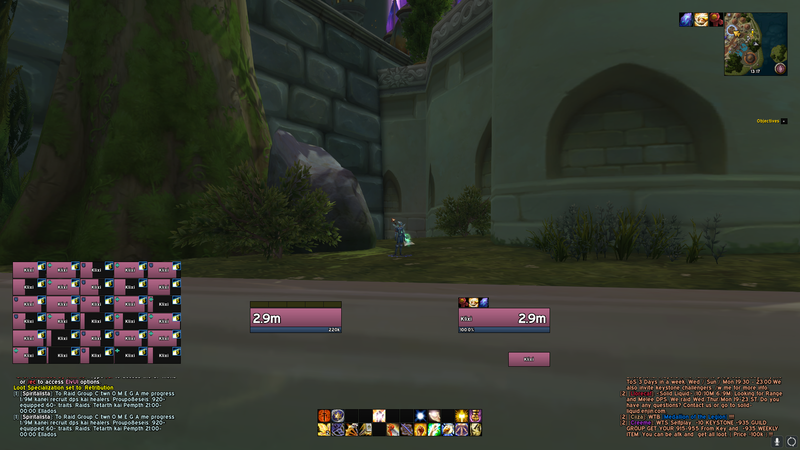 ☠ Skullflower UI is an external mod for ElvUI. Adding different frame styles, interchangeable actionsbars, new textures and fonts. ☠ To modify the installation please press the customize button next to the install button, there you find different premade layouts of the UI elements. ☠ When you are done with the customization please press the finish button and the UI will reload and ready for use. 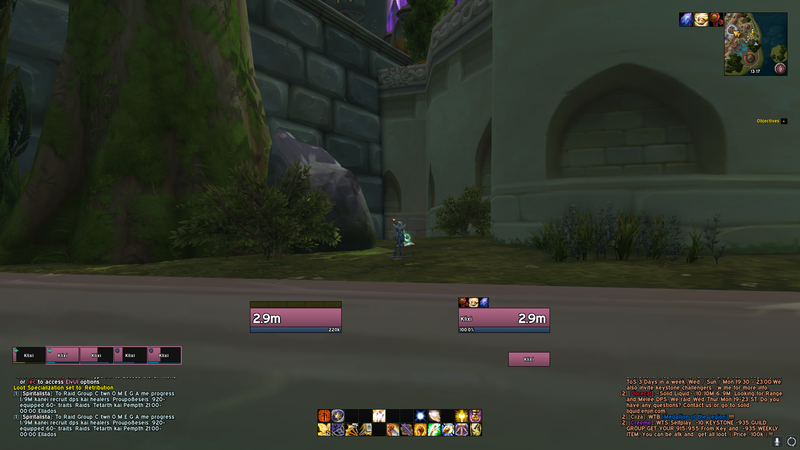 ☠ Before making any custom changes to the UI i recommend making a whole new profile under the profiles tab in the ElvUI Config and copying form the default profile "Skullflower" on every character. 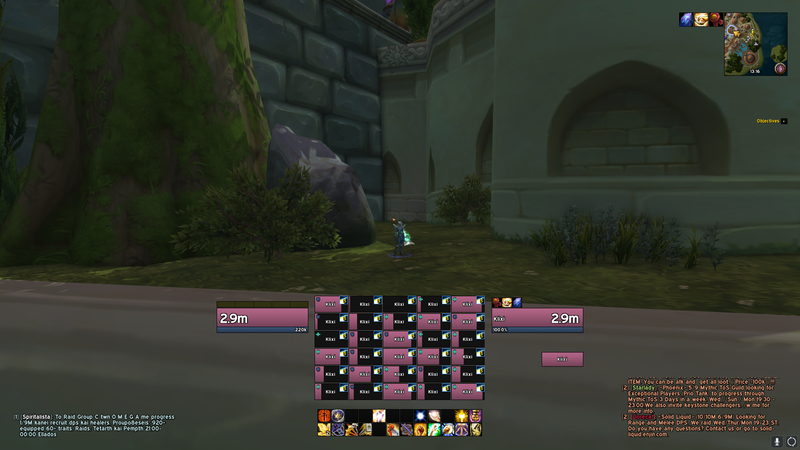 This will prevent the UI to reset if you accidently press any of the skullflowers installation buttons. 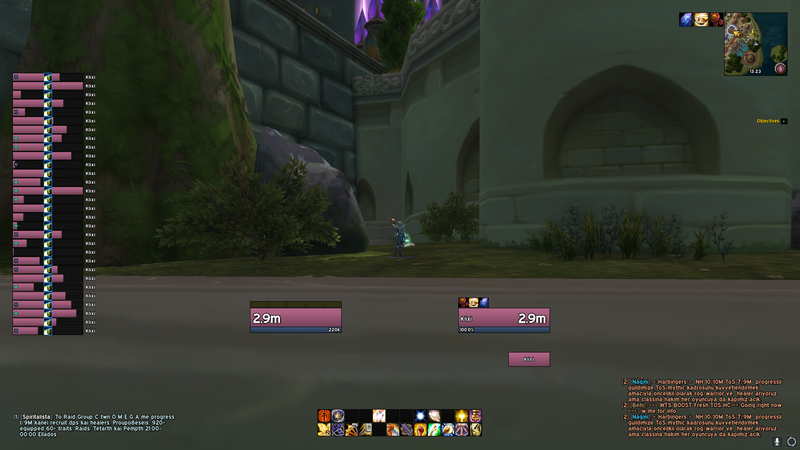 ☠ If you want the default ElvUI settings back you'll have to disable this addon completly from the addons tab. ☠ Since the creator, Skullflower has abandon this project and the former person, who updatet it for legion launch has vanished, i will now take over and update this addon in the next upcomming expansions. ☠ I am no LUA expert and therefore I will try my best to maintain and add new stuffs for the UI in the future. ☠ If you have some suggestions or experience any kind of errors with the UI please feel free to contact me on the Support forum. ☠ AddonProfiles included for: Deadly Boss Mods, BigWigs Bossmods, Details! 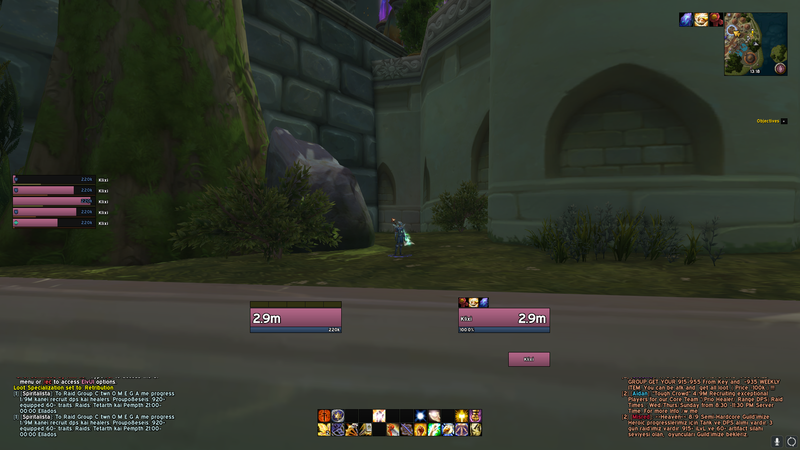 Damage Meter, Skada Damage Meter, Shadow&Light, XIV_Databar, ElvUI_VisualAuraTimers, ElvUI_EverySecondCounts, ProjectAzilroka(EnhancedFriendsLists & SquareMinimapButtons), xCT+, Miks Scolling Combat Text and Compact Runes. ☠ If you wish to support this project (you don't really have to), feel free to press the "Donate" button above, thanks alot! ☠ Updated installer for new NamePlates. ☠ Fixed an issue with the specswitch datatext causing an error. ☠ Bumped .toc for 8.1. ☠ Fixed some errors, causing the UI not to install properly. ☠ Updated time datatext to match the ElvUI one. ☠ Removed AddonProfile support for xCT+ and Mikscrollingcombattext. ☠ Changed the alpha backdrop of the UI. ☠ Fixed an issue where the logo where ontop of the customize option buttons in the SFUI install frame. ☠ Set the Out of range alpha (OOR alpha) to 0.35 as default when installing the UI. ☠ Made some small adjustments to the stAddonManager profile to comply with the latest commit. ☠ The logo has changed (Happy New Year Edition). ☠ Added profile for NameplateSCT and stAddonManager (projectazilroka). ☠ Fixed some math.lua errors. 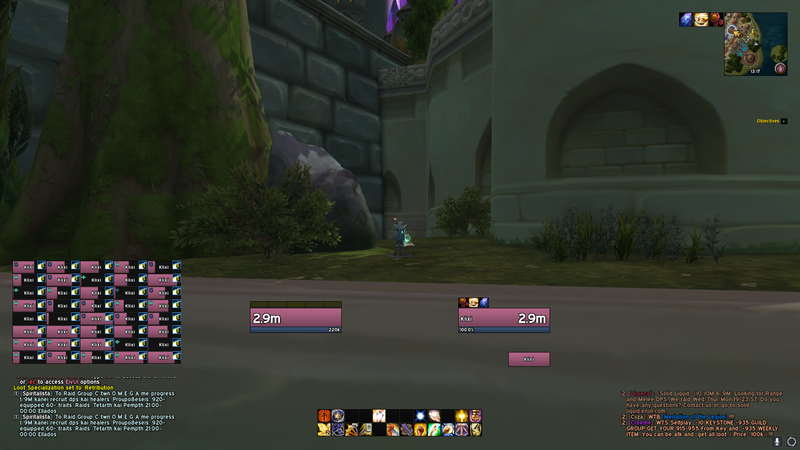 ☠ Fixed an issue where the tooltip were ontop of the Skada window when Skada was enabled. ☠ The logo has changed (Feast of Winter Veil Edition). ☠ Updated the Locationtext font. ☠ Changed the default position of the ExperienceBar once again. ☠ Updated the Skullflower installation menu. 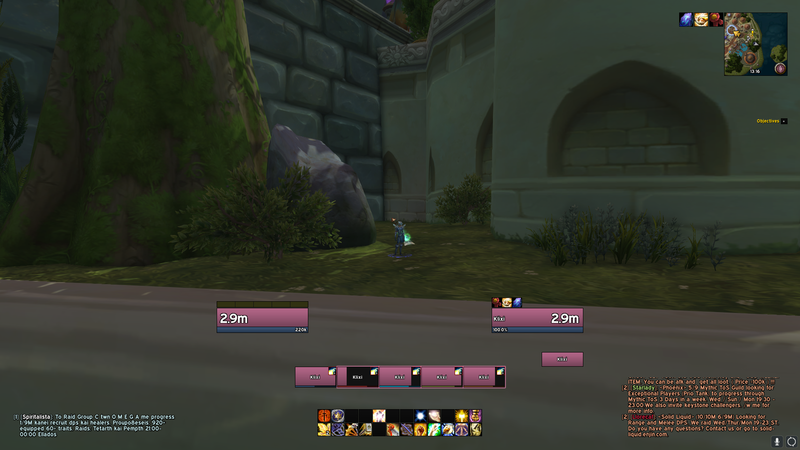 ☠ Made several changes to all the addon profiles so the comply with the updated installation menu. ☠ Updated the profile for Ehanced Friends List due to change of the addon settings. 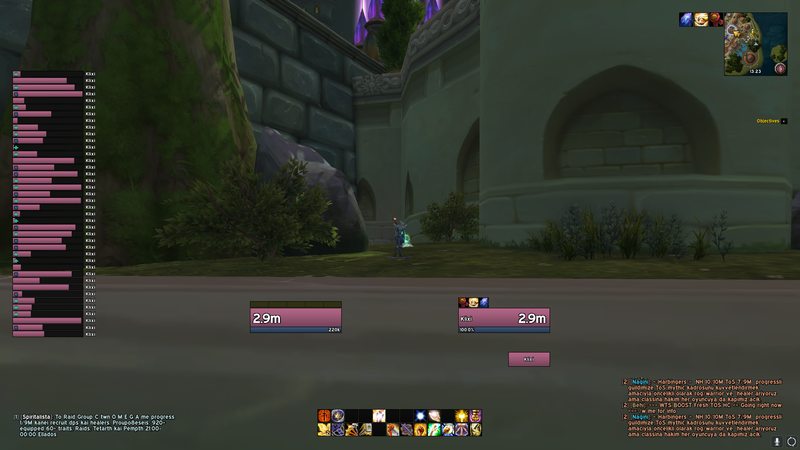 ☠ Relocated the Bossbutton when choosing the "Healer Layout" so it wont interfere with DBM/BW bars. ☠ Removed/disabled the chat expander (bar above the chat). ☠ Updated the AFK Screen. ☠ Made some small changes to the BigWigs profile. ☠ Chat and CVars settings are back, condensed into the "Install" button. 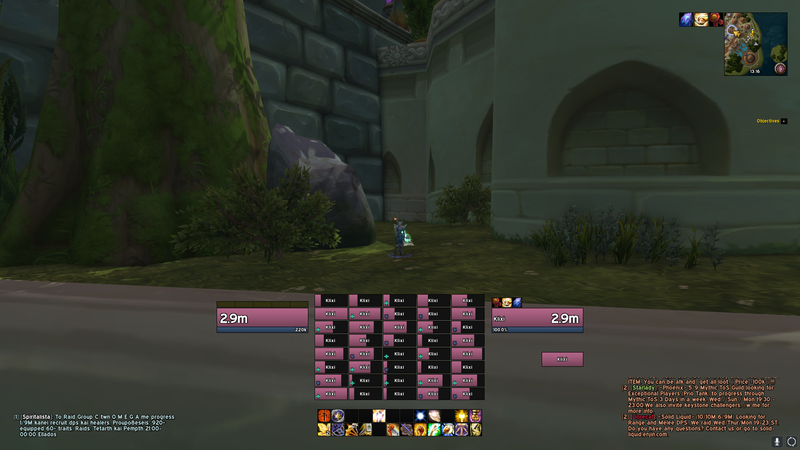 ☠ New option available at the "Cutomize" button: "DTexts Minimap" which will display the datatexts panel under minimap with Friends and Guild sat as default. ☠ New tag added: "[Health:deficit:sfui]" and are available under the "customize" button as "Alt. UFTexts"
☠ Some small modifications made to the other sfui tags as well. ☠ Changed the name of the addon. ☠ Custom untiframe tags added: "[health:current-sfui]" that shows 2 decimals instead of 1 and [power:current-sfui] which will display 0 when no power instead of hiding it. These new datatexts are premade set through the installer by clicking on: "Alt. UFTexts"
☠ By requests, the old UI colors/style have been added back as an option through the installer. ☠ Minor adjustments here and there in the default UI. ☠ Reworked the chat settings. ☠ Fixed an issue with the custom profile for DBM not displaying properly. ☠ Added the "Addons" button back into the SF installation menu, now you have to press this button in order to setup all the addons profiles. ☠ Fixed some small issues with the UI here and there. 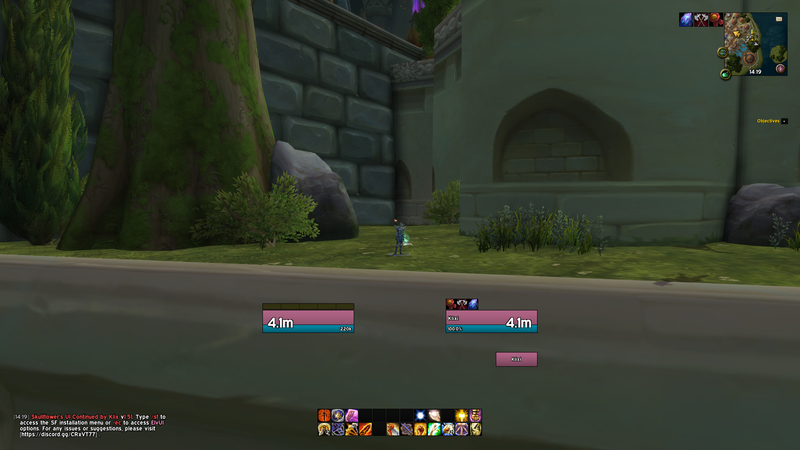 The latest version of this addon is 1.73 and was uploaded on Mar 13, 2019 at 16:55. This file was last downloaded on Apr 18, 2019 at 15:20 and has been downloaded 36498 times.